When I was assisting Dong Zeng Chen in Honolulu I used to bring a big box filled with books, videos, short articles and clothing to our classes. I called it the "Taiji Store" and it was very popular with the students. So, on this web page I now present to you the Taiji e-Store. This page contains links to books and videos relating to the Dong family's practice of Taijiquan. They are available for purchase from Dong Zeng Chen or Alex Dong. Alex Dong now has on line purchasing using your credit card. Click here to get to his e-store. Click here for a special video tape of historical footage of Tung Ying Chieh, Tung Hu Ling, and Dong Zeng Chen performing the traditional Yang Style Slow Set. 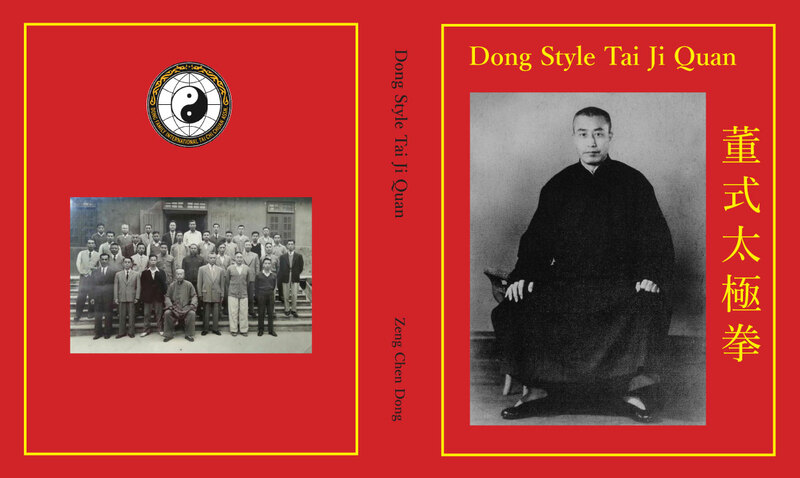 This tape covers over 50 years of Taijiquan history! 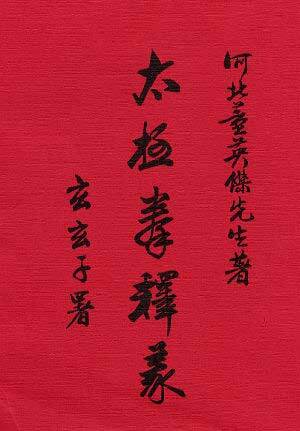 Tung Ying Chieh's "Big Red Book" is now available in Chinese. An English translation of some of the commentary is also available. Click here for the order form for the Chinese version. Dong Zeng Chen has finally written and published his book. This has been years in the making. It includes much new material and pictures of him doing the long form.